Location Location Location Nice twin home with a open concept and nice new appliances! This 4 b… read more. **Showings start with Open House on Sunday, July 15 from 1-4 pm. ** Beautifully updated twin wit… read more. Welcome to this beautiful, brick-front, twin home. As you enter through the front door you wil… read more. Location, location, location! 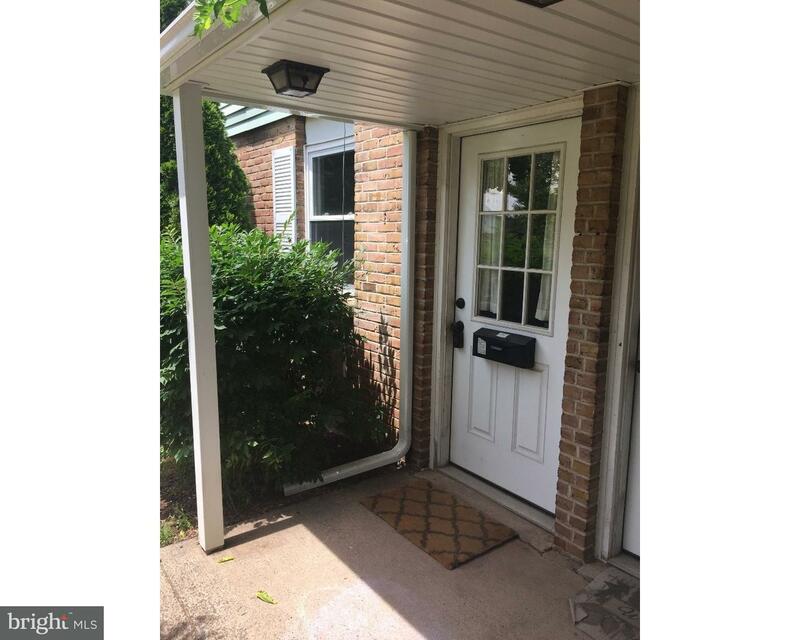 Close to the wonderful Quakertown Park system which offers many c… read more. Welcome to This Charming and Quaint Victorian Era Home Over 2,200 + Sq Ft, Located in the Heart… read more. Exceptional Newly Remodeled Highly Efficient Luxury Home for Rent, Located in the Heart of Quak… read more. Words and pictures cannot describe this custom built Stone Cape Cod that includes an apartment.… read more. Now accepting accplications – This beautiful historic brick building has been converted into 1 … read more. Amazing space for lease in Quakertown Commons! Premier retail, restaurant,and medical space ava… read more. Move your business into 1,300 square feet with powder room, open span, with new gas heat and ce… read more. This Home’s Got Noticeability!! Surrounded by Tall Mature Trees and Lush Landscaping this 182… read more. Pet Friendly!!! This attractive three bedroom home with the possibility of a 4th (loft area) al… read more. First floor 2 bedroom , 1 bath apartment. Completely renovated , new wood flooring, new kitchen… read more. 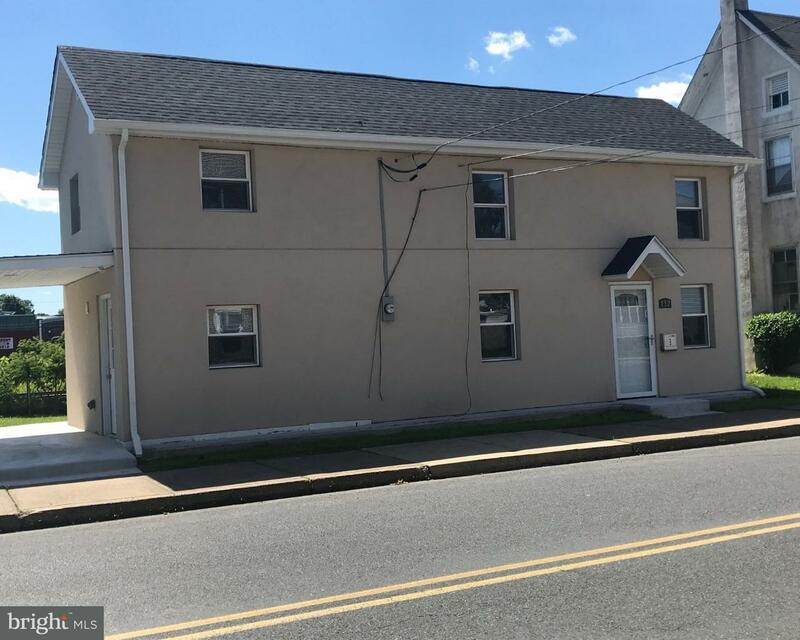 2 Bedroom Apartment in Quakertown Boro. This apartment is in a 9 unit building but has it’s ow… read more. This large beautifully maintained and updated center hall colonial situated in the borough is r… read more. 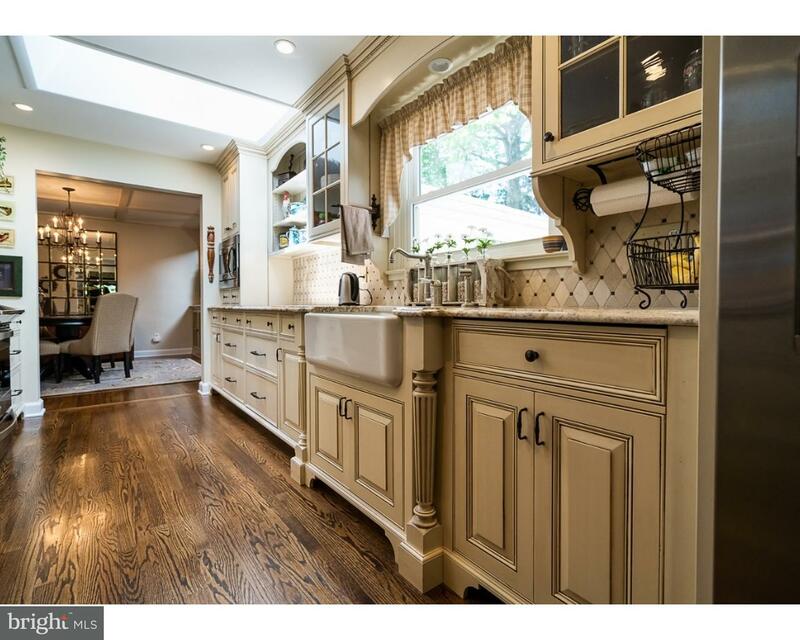 Large 2000 SF, Remodeled Quakertown Twin, 4 Bedrooms, 3.5 Baths, Designer gray Pergo flooring, … read more. Wonderful investment opportunity! 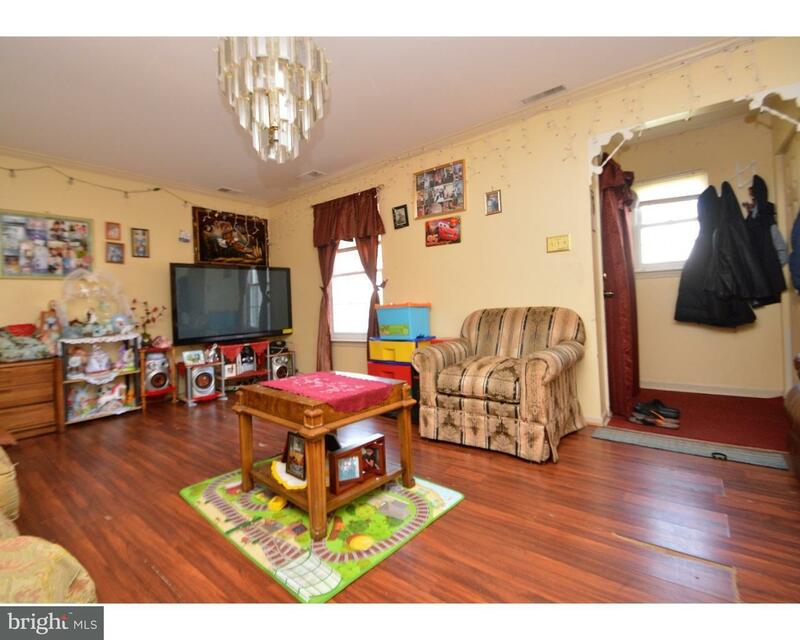 This spacious 4 bedroom, 2.5 bath located in Quakertown Borou… read more. Welcome home! This spacious 4 bedroom, 2.5 bath located in Quakertown Borough has so many wonde… read more. Welcome to this gorgeous, spacious 4 bedroom ranch-style home located in the heart of Quakertow… read more.